The word's most popular social media website, Facebook.com, went down around 11 a.m. Eastern Daylight Time on Wednesday, June 28, 2017. The most intense outages appear to be in Florida, according to a Facebook outage map by downdetector.com. We're working on it and we'll get it fixed as soon as we can." 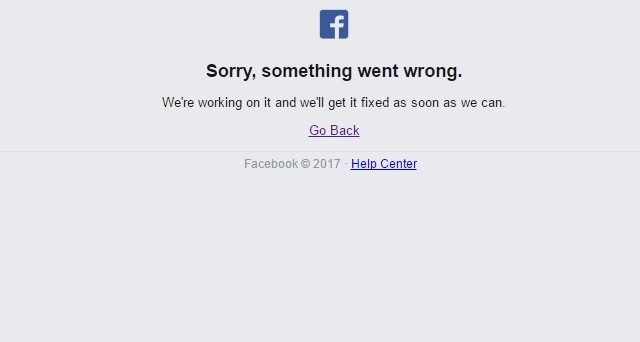 Facebook users and businesses have been unable to publish posts or login to Facebook for several hours on Wednesday. They in turn expressed their frustration on Twitter of not being able to publish a post on Facebook because the Facebook website was down.